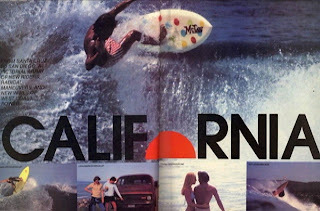 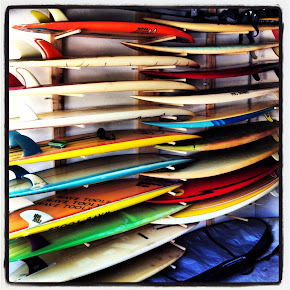 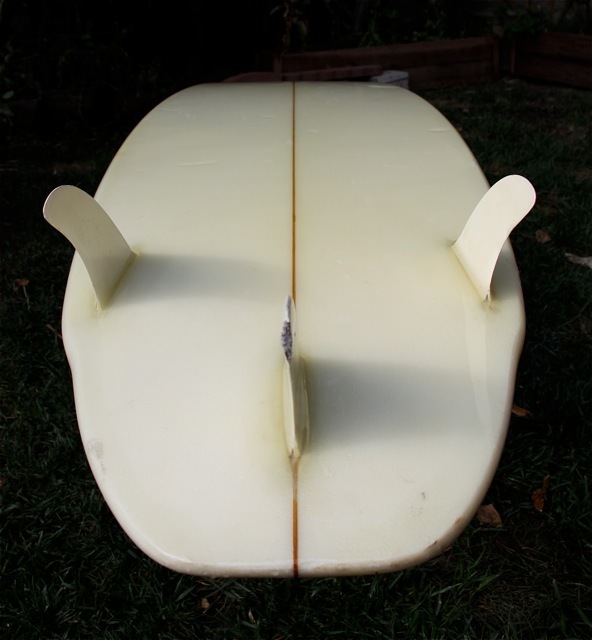 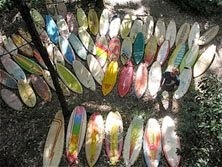 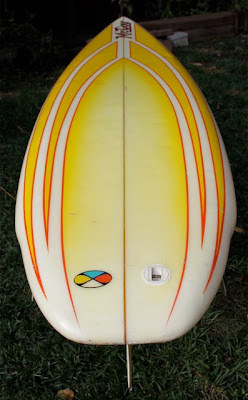 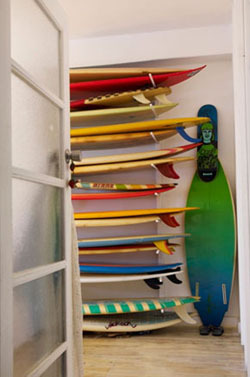 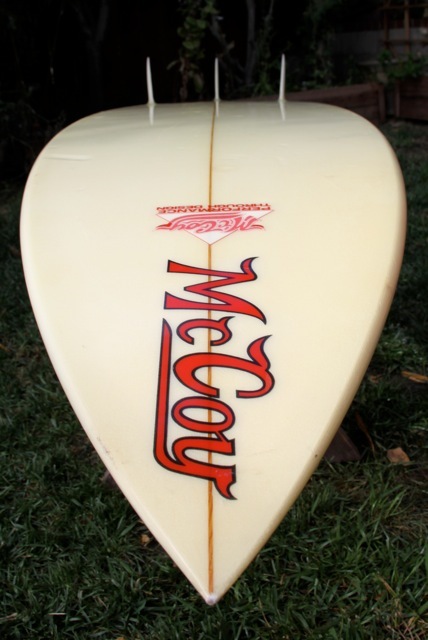 : Board Collector: Californian McCoy. 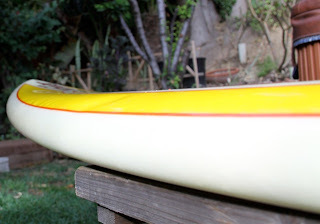 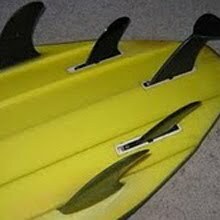 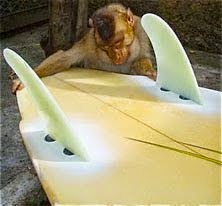 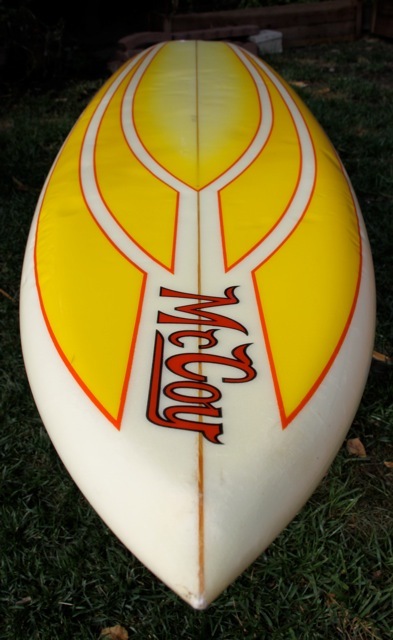 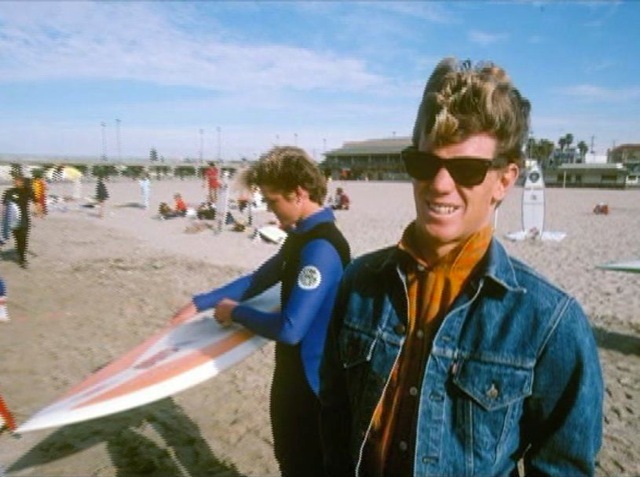 It has long been an aim of mine to secure a Greg Pautch shaped early 80's US made McCoy to form an important part of my innovation period surfboard design collection. 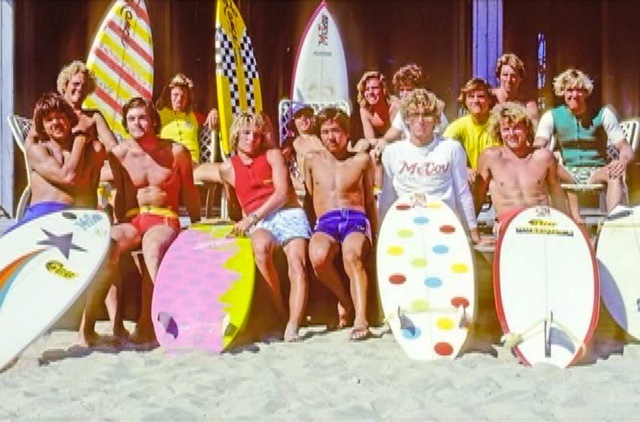 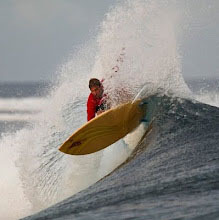 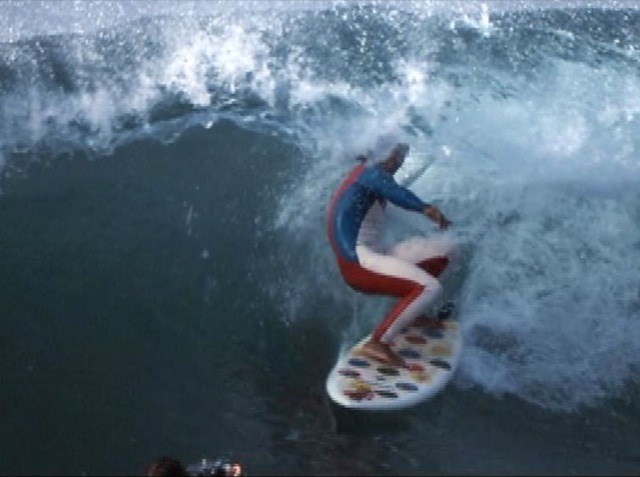 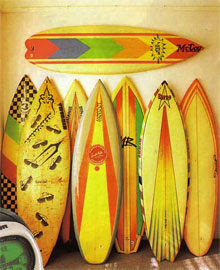 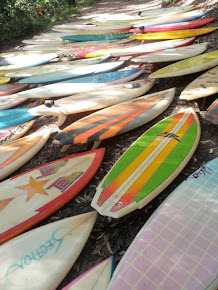 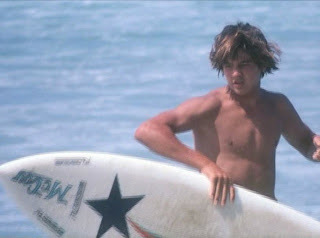 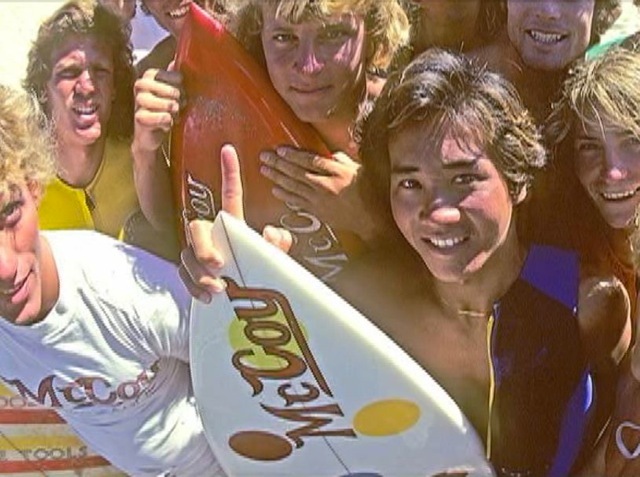 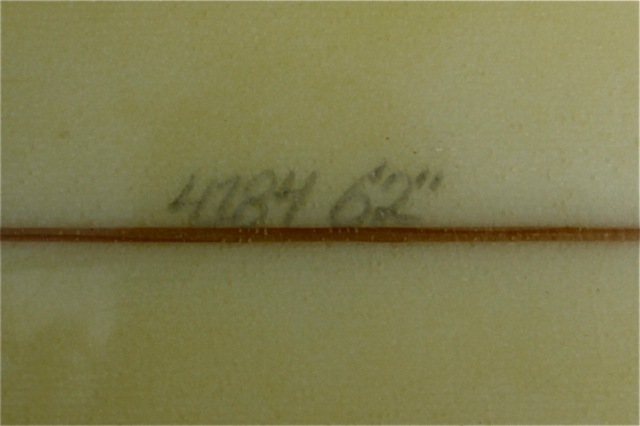 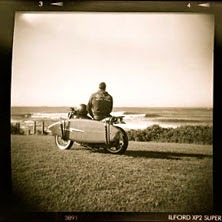 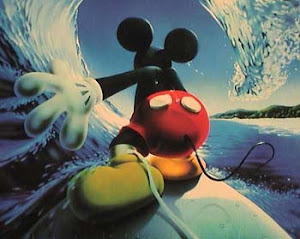 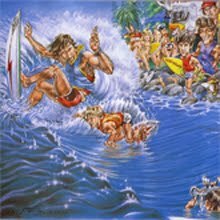 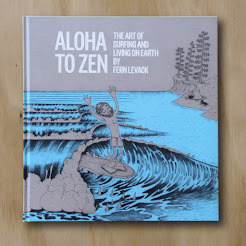 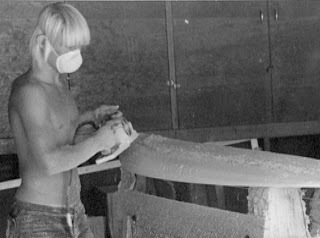 No label had more press or had more influence on surfboard design than the combined forces of Geoff McCoy, Greg Pautch and Cheyne from 1981 to 1983. 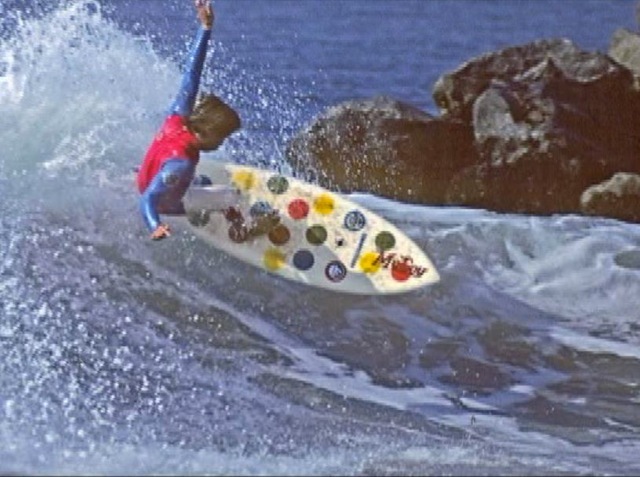 Add to that the exciting Echo beach crew led by Danny Kwock and his polka dot McCoys and you have a must have piece for any modern era collection. 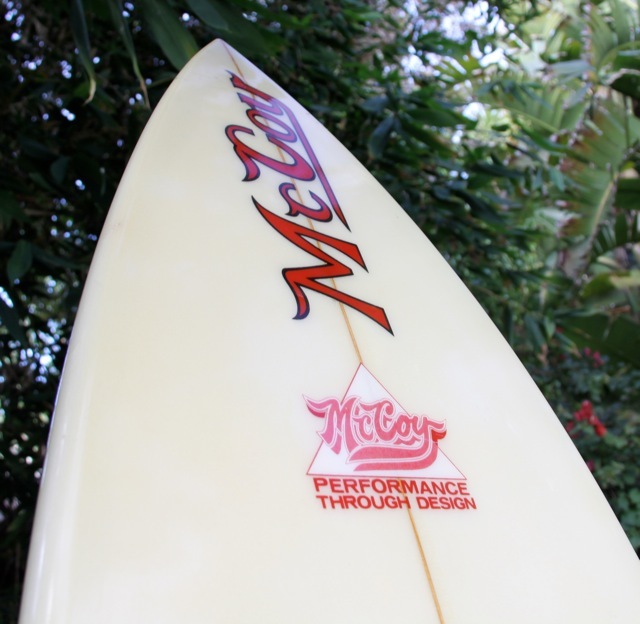 So naturally I was stoked to find this one owner McCoy that was bought new in Huntington beach in 1982. 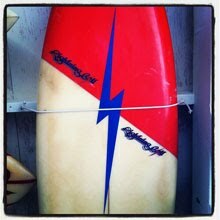 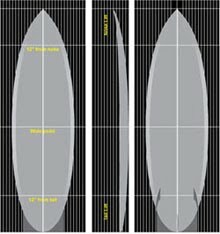 Perfect pedigree and perfect size, 6'2", for me to get out there and go all 54th street. 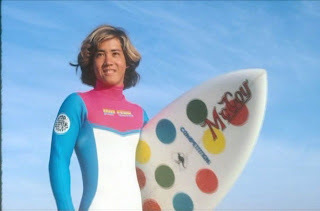 what a find Damo - would love to hear how she rides !